Whether you're visiting one or living in one, cities can be overwhelming. To escape the skyscrapers, noises and crowds, look no further than these nine green sanctuaries nestled into urban settings across the world. Situated in L.A.’s Los Feliz neighborhood is one of the largest municipal parks in the U.S. 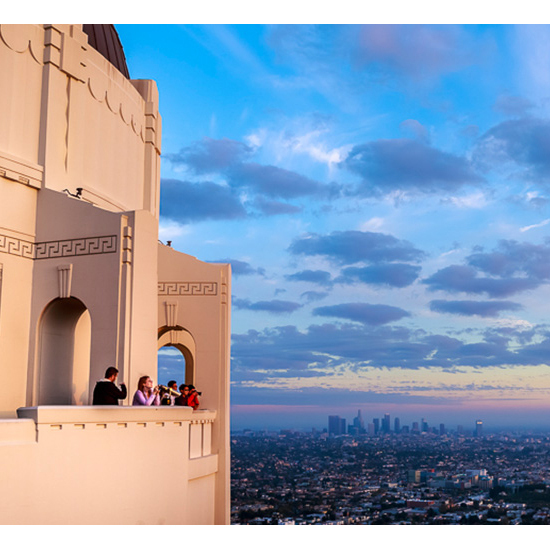 Hike to the observatory overlooking downtown Los Angeles to see one of the most epic views of the Hollywood sign. Antoni Gaudí left a lasting impression on Barcelona, including his world-renowned Park Güell. 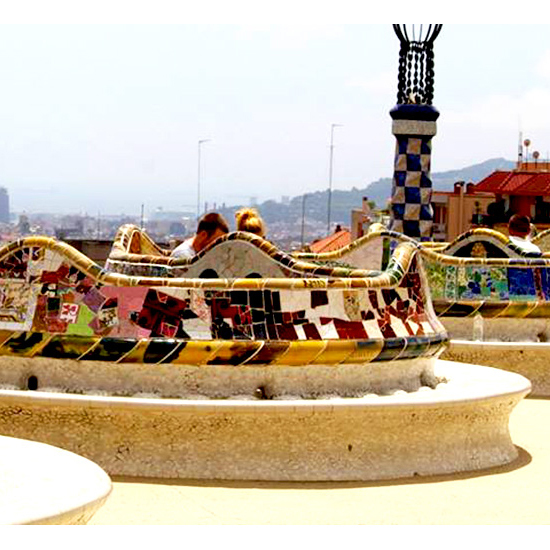 Decorated with vibrant, ceramic tiles and whimsical designs, it lies in the northern part of the city, overlooking bustling streets and the azure waters of Barceloneta Beach. 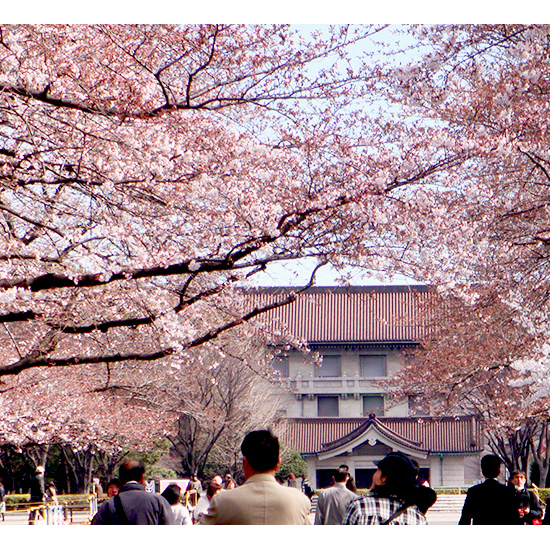 Ueno was one of the country’s first public parks and is home to flora and fauna, ancient shrines and several museums. Each spring, the park hosts Tokyo’s cherry blossom festival, and visitors can walk through the tree-lined gardens bursting with pale-pink flowers. One of London’s eight Royal Parks, Hyde is one of the most beautiful and most frequently visited outdoor spaces in the city. 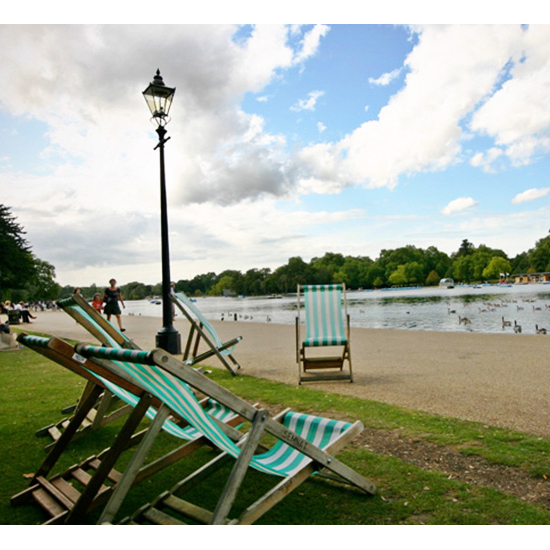 The park, which borders Kensington Gardens, is home to the Serpentine Lake, winding paths and peaceful spaces. 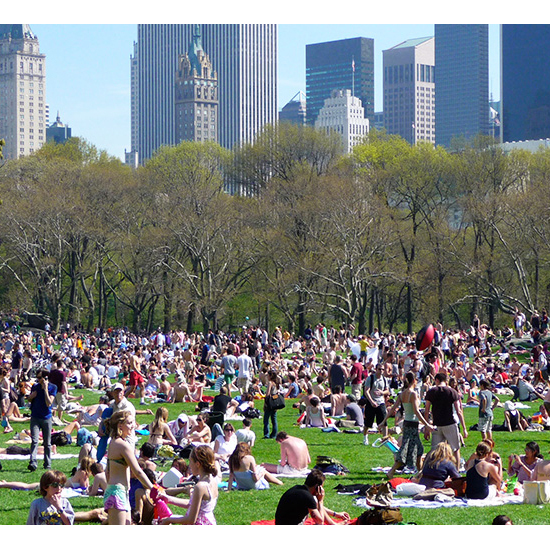 Stretching 51 city blocks, Central Park is an urban oasis in the concrete jungle of Manhattan. During the summer, explore the fountains and sculptures, walk the trails and have a picnic in Sheep Meadow or the Great Lawn. During the winter, go ice skating, take a carriage ride and grab dinner at Tavern on the Green. Situated on the quaint Trastevere side of the Tiber River lies Rome’s largest landscaped public park. 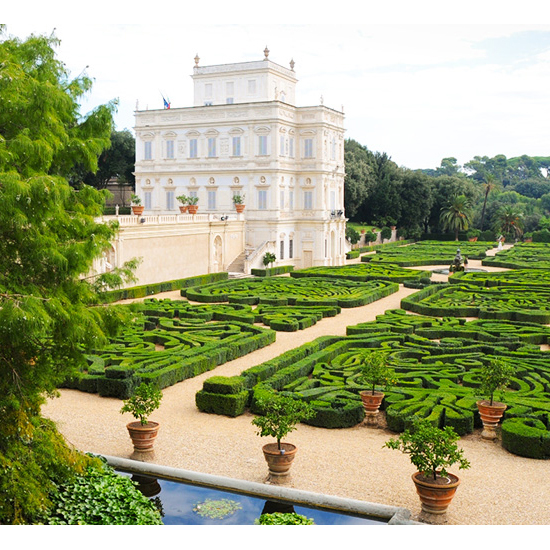 Once a private estate for a noble Roman family, the Villa Doria Pamphili is now a gorgeous verdant space. Its manicured gardens, citrus trees and peaceful lake make for an ideal escape. 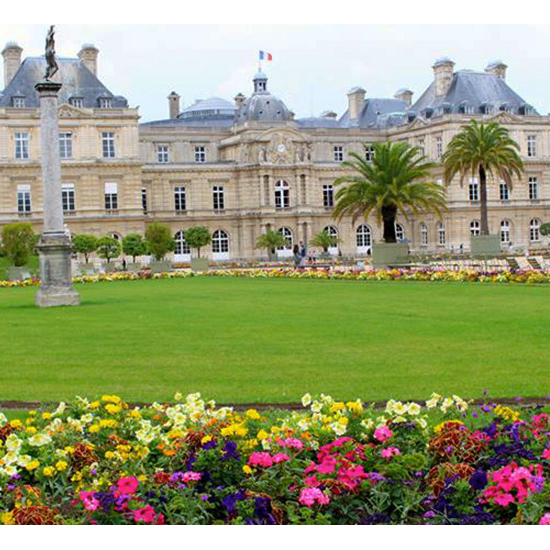 Of all the beautiful spots that Paris boasts, the Jardin du Luxembourg stands out. Located in the city’s sixth arrondissement, on the Left Bank, the garden was created in the early 1600s. With beautiful flowers, trees, statues and fountain pond--inhabited by tiny toy sailboats--the garden has remained an urban escape for centuries. 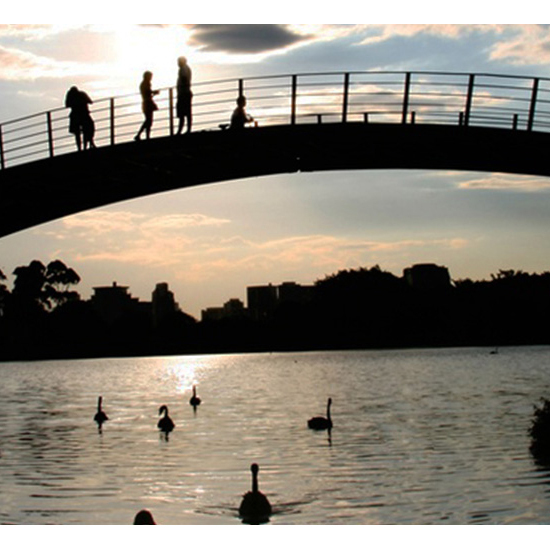 Built to celebrate Sao Paulo’s 400th birthday, the city’s largest park contains a relaxing lake, impressive architecture and lush, green space. If you go on a Saturday morning, you will be surrounded by bikers and joggers taking advantage of Ibirapuera’s many wide paths and trails. The Netherlands’ most well-known park lies in Amsterdam’s museum quarter in the Southern borough of the city. 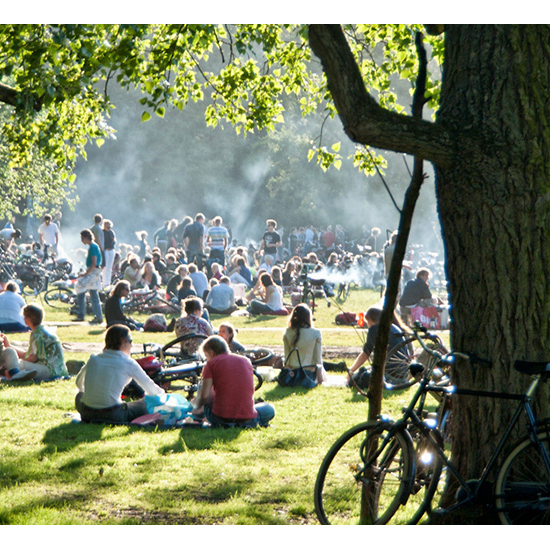 A popular haven for both tourists and locals alike, Vondelpark is a far cry from the chaotic and grungy Red Light district.